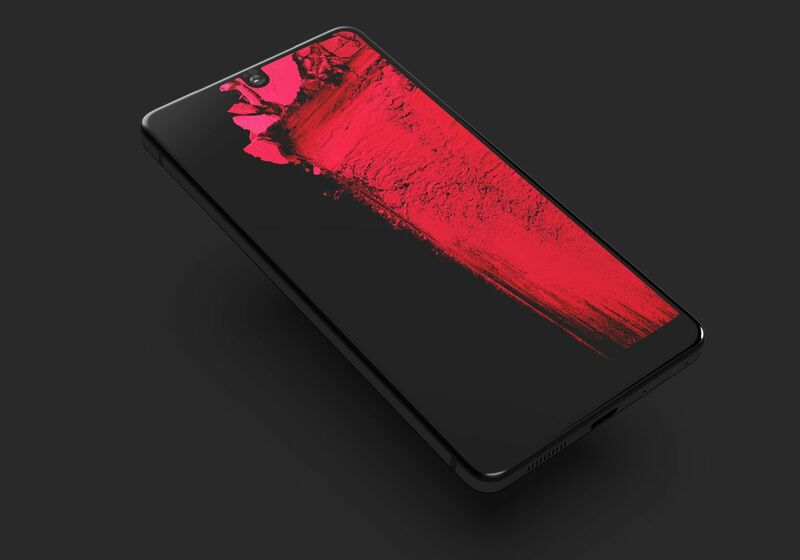 Essential Phone Beautifully designed. Unlocked. Edge-to-edge display.